We believe in the power of networks and community to drive individual and organizational success.  Ascent is a new type of leadership development company. We create and leverage best-in-class peer and expert networks to deliver transformative, immersive, and tailored experiences, giving leaders unique access to the people and ideas shaping the future. We help senior executives and other leaders think differently and hyper-adapt to changing contexts. Rather than mass-producing programs, we carefully curate each fellowship, offering top executives the opportunity to engage in programs truly customized to their needs. Ascent’s tailored experiences combine world-class faculty, peers, mentors, and venues to provide hands-on learning and exposure to the ideas revolutionizing industry and society. 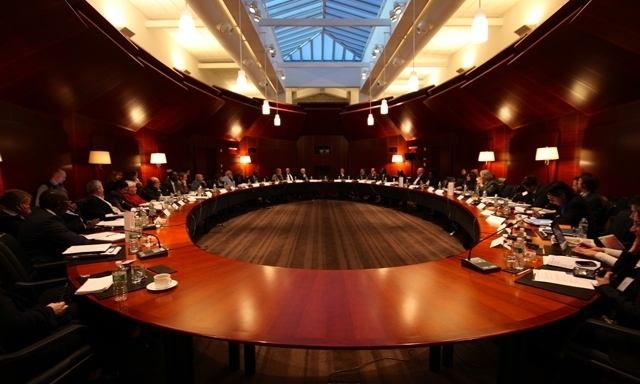 We run several kinds of programs, from bespoke sessions for executive teams, to cohort-based fellowships. The Ascent Fellowship is a cohort-based program that brings together carefully-selected executive peers for a nine month engagement focused on understanding how industry, technology and societal disruptions will affect them and their organizations. Fellows are nominated and individually selected to ensure a community of thoughtful, committed, and engaged learners. Each Fellowship includes three 3-to 4-day modules over the course of nine months, The residential modules focus on particular leadership needs and are tailored to each cohort. Developed in collaboration with global partners, each module delivers forward-thinking and diverse perspectives on critical curriculum topics. Rigorous personal assessment and development planning, is interwoven throughout the program. We believe that the personal assessment is key to helping leaders implement what they learn. We take fellowship seriously: participants truly become fellows, learning with and from one another during – and after – their programs. Throughout the program, fellows learn with and from peers, practitioners, experts, and mentors. The Ascent experience continues after the program ends, thanks to our vast expert, advisory, and alumni network, allowing for ongoing collaboration. Alumni also have an open invitation to future Ascent events to further broaden their networks. For more program details, visit our Fellowship Program page. At the heart of Ascent lie our networks of practitioners, experts, advisors, mentors, and partners committed to helping fellow leaders unlock their full potential.